Captain Rick: Ken Bosch, a friend who often comments on Atridim News Journal, recently emailed me “I buried my Father today. He had a full Honor Guard with a 21 gun Salute and a bugler that played Taps. The flag folding is something you have to see to believe. Oh, I almost forgot the overhead flyby with the missing man maneuver. 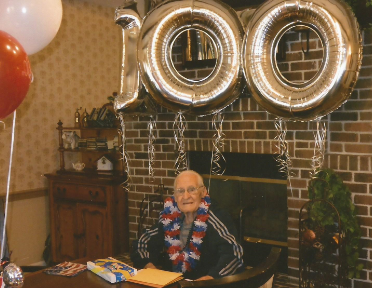 Quite impressive.” When I learned he lived to be 100, a centenarian, I knew this was a story that needed to be told. I asked Ken if he would share this remarkable story with our readers. He enthusiastically agreed. 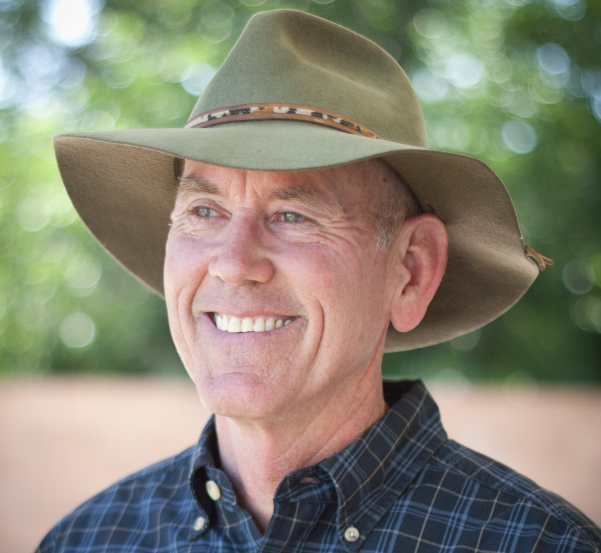 Ken’s guest report follows. It concludes with Ken’s answers to questions I asked in an interview, including how his father viewed America and the serious challenges it faces. RET. 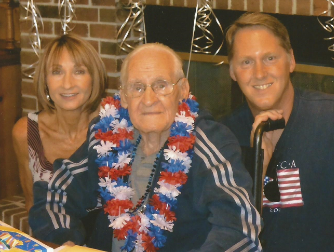 COLONEL GEORGE A. BOSCH Passed away September 30, 2013 in Riverside, CA at the age of 100. Born in Seattle, WA on 7/13/1913, he graduated from West Point Military Academy in 1938. He retired from the Air Force in 1961 at March AFB. He was a teacher for Riverside Unified School District for a few years. He worked 15 years for the Calif. Dept. of Transportation as a technical engineer, retired in 1975. George was preceded in death by his wife Dee. 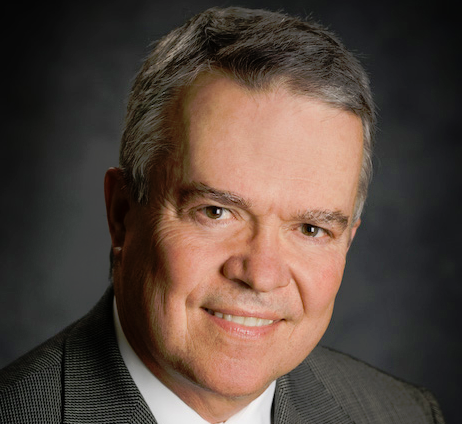 He is survived by his two children, Wendy Wiley and Ken Bosch; two grandsons, Aaron of San Francisco and Steven of Riverside, and two great grandchildren. Memorial Services were held Monday, December 9, 2013 at 11:30 am at Riverside National Cemetery. 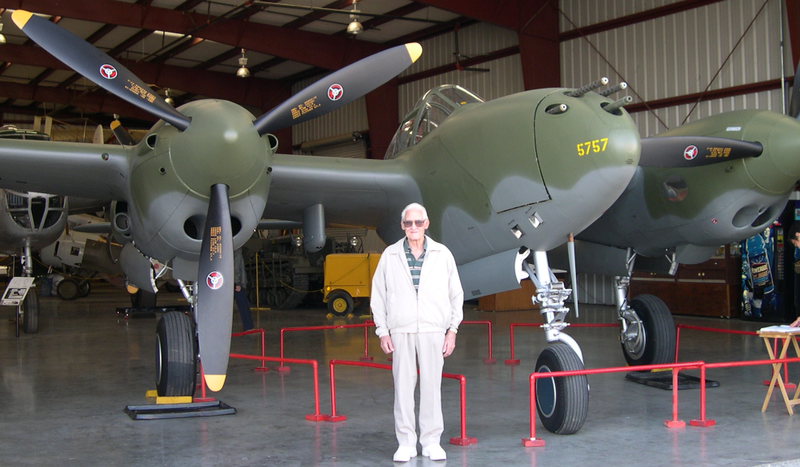 My father flew the P-38 in the pacific and flew observers over Nagasaki hours after the bomb went off. He taught Math in Riverside Unified School District for 8 years and was a Highway Engineer for the State of California for 15 years and retired in 1975. My dad was a great pilot, great father and led a wonderful long life. I will never be able to live up to his accomplishments, but I keep trying. In 85 I traded the Cessna for Mooney M-20 with 200HP retractable gear and constant speed prop. This time my Dad was more than happy to go with me. He said, “this is a real airplane”. I had promised to take him there for months. I had time off between jobs so I used that time to take him to the museum. 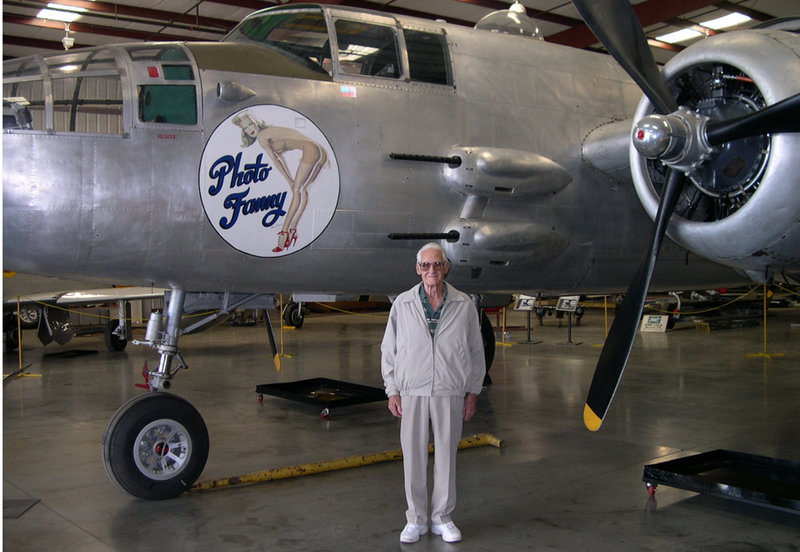 He had thousands of hours in both the B-17 and the P-38 and many others. The museum administrator had heard that my dad had flown a lot of the planes in the museum and came out to give us a private guided tour. He and my Dad talked for hours about experiences they had in each plan. Two old pilots trading stories, was great fun. He was still able to get around on his own and even mowed the lawn at his house. In 2009 he fell on the stairs at his home and that was pretty much the end of his mobility. From then on he declined to a walker. He will be missed. 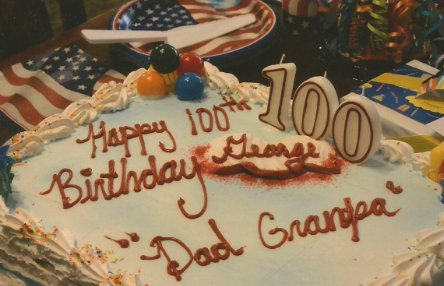 Even at 100 he still had his mind, his body was failing. I no longer have parents. They are gone but not forgotten. What is the most important thing your father taught you? He was always an “Air Force Colonel” so he taught me discipline and responsibility. What did you most enjoy doing with your father? What will you miss most by his passing? I’ll miss stopping by on my way home from work to check on him and talk. How did your father make the world a better place? Fighting for America’s freedom and trying to make America’s highways safer. What can the world learn from his footsteps? Try to stay off the interstate 10 and 215 interchange. It’s right on top of the San Andreas Fault. He doesn’t think it was built well and feels that it’s not safe. Also the left lane off ramps through the San Bernardino corridor is a failed mistake. He fought to stop it but was overruled. How would your father speak about America today and the situation in DC? He was not happy at all with the direction the government is taking the country. He said he was glad his life was ending, and that he would not be here to see the outcome. He prayed for my sister and I to have a life as wonderful as his had been, but feared that we would not. What advice would he give to the world? Be true to the “greatest country on earth”. Never stop fighting for liberty.